You can only imagine my delight when a set of lip glosses in the shape of mini wine bottles landed on my desk. The perfectly crimson tinted lip that only a glass of red wine creates is now possible without having to get tipsy all the time. 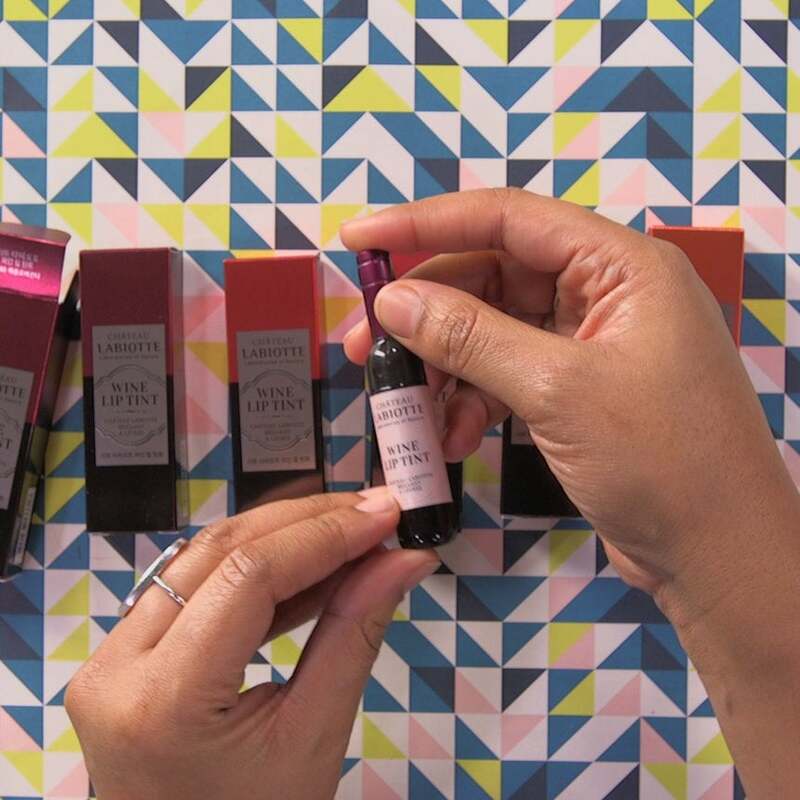 Labiotte Wine Lip Tints ($12 each) are not only super adorable, but they give you a beautifully hued lip that ranges from a light pink to a deep burgundy. The next dope item on my desk is equally exciting. We all know and love EDEN Body Works for its amazing hair care products, but now the brand has launched a full body line. EDEN BodyWorks Coconut Shea + Vitamin E Collection ($4.99 to $8.99) is pure heaven and everything my skin needs as we transition from winter to spring. I love a great cozy sweatshirt and the latest addition to my collection is courtesy of none other than the fabulous celebrity stylist June Ambrose. Known for outfitting the likes of Jay-Z and Alicia Keys, Ambrose is now bringing her brand of style and sass to the masses with the launch of “Ooh Snap!” by June Ambrose a limited edition sweatshirt collection ($69-$79). 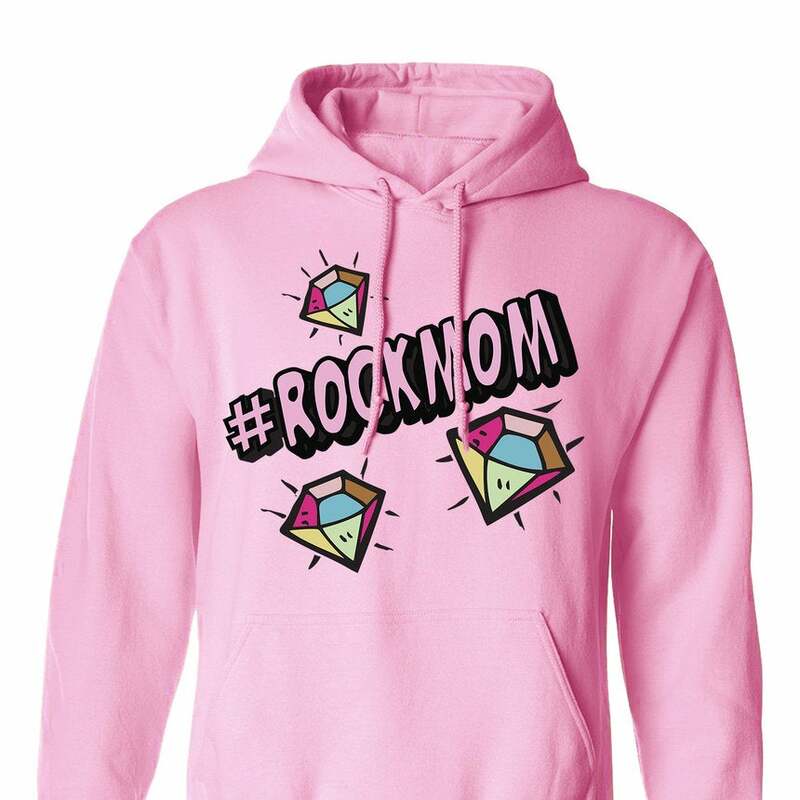 I'm loving the "#RockMom" design -- because, well, I am one. But the "Stay Woke" sweatshirt is also amazing! Another dope items I'm obsessed with this week is a new twist on a classic. Beauty junkies everywhere are very familiar with Philosophy's iconic face moisturizer Hope In A Jar. Well, the beauty brand is taking the formulation to the next level by adding a tint ($39) -- five beautiful hues to be exact. Now we can get the same amazing skin benefits and superb coverage. It's so good that I've been ditching my foundation and using this instead when I don't need to be fully glammed up. Last but not least, there is nothing from fashion designer Tom Ford that I don't love. And although I can't afford his clothes, that doesn't mean I can't own a piece of his luxury world. Case in point, the Tom Ford Beauty collection is filled with stunning products that are pricey -- but won't totally break the bank. Right now I'm crushing on the brand's luxe body sprays ($67). They are a throwback to those retro aerosol cans we know from our youth, but upgraded with high-end fragrance. Treat yourself! I've got three new fabulous finds this week that I'm sure will put a smile on your face! First up, JINsoon has teamed up with renonwed graffiti artist Chris Riggs to create a collection of beautiful polishes ($18) and eye-catching nail art decals ($12). Plus, the decals have the words "love" and "peace" written all over them -- and you can never have enough of those. So I've been obsessed with these BitterSweet hair tie bracelets ($45) for awhile now, but I figured I'd show them some more love just in case you weren't hip to their awesomeness. Basically, they are a beautiful piece of jewelry that cradles your elastic hair tie so it doesn't cut into your wrist. Genius! 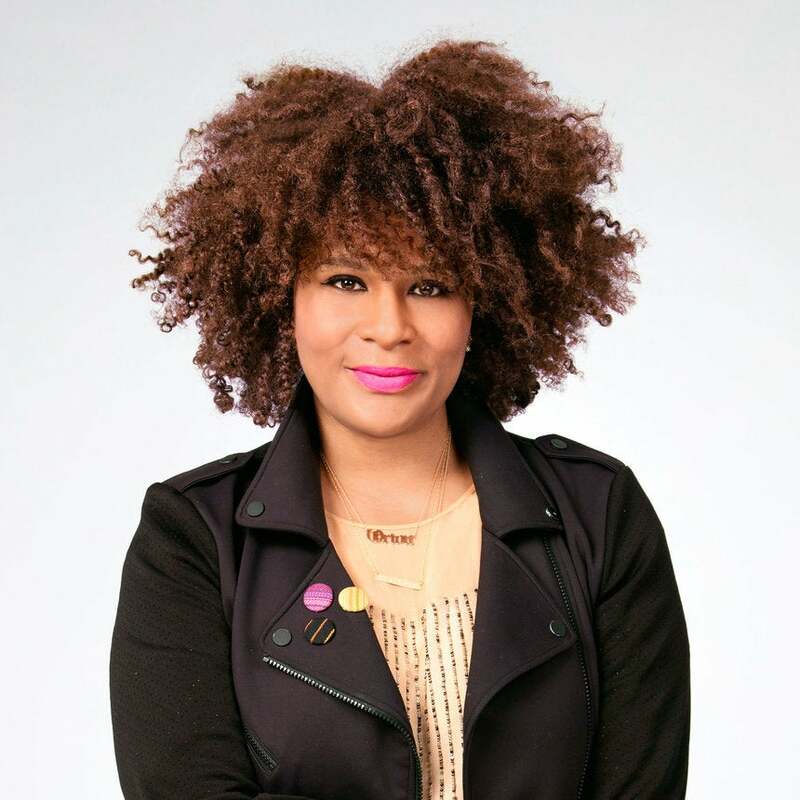 And last but not least, you've got to get your hands on Curls' new Blissful Lengths Liquid Hair Growth Vitamin ($25). If you're already taking vitamins to help your hair grow, you might want to consider a liquid verison since more of the nutrients are absorbed into your system that way. Cheers to your health...and hair! Check out the video above and get ready to swoon! The winter can be both harsh on your skin and style, which is why the items I've rounded up this week will help turn that around. 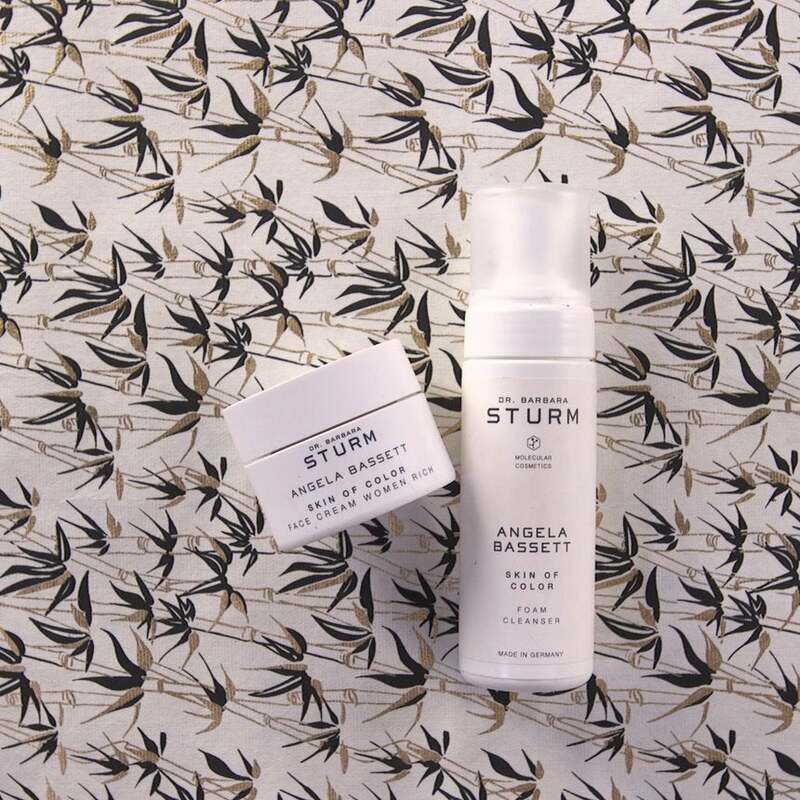 My skin has been thriving thanks to Dr. Barbara Sturm and her amazing collection of products. And I'm especially loving the line she developed with her client and award-winning actress Angela Bassett. All the formulas are thoughtfully crafted for brown skin and I can honestly say it works. If you want to take your beauty routine to the next level, Dr. Barbara Sturm can also create a face cream that's made from your own blood. Seriously. Breaking out of wearing drab colors during these winter months is hard -- but not if you've got a Bien Abyé silk and leather tassel scarf ($125) at arms reach. Tie it around your neck, waist, wrist or handbag to add some pizazz to your look. Finally, I'm super excited about the launch of Beauty Pie whose tagline is “makeup without the markup.” How does it work? Well it's a $10 a month membership website where you can snag signature Beauty Pie products and some of your favorite brands for a fraction of the price. Gotta love that! There are few things more annoying then when you're phone is dying and there's no charger in sight. That's exactly why I'm loving Rebecca Minkoff's Always On Power Tassel keychain ($50). Not only is it a stylish accessory to house your keys or jazz up your handbag -- but the beautiful metallic tassels conceal all the essential plugs to charge up your Apple gadgets. Speaking of needing to be jazzed up -- winter boots can be pretty clunky and unattractive. But the fine folks over at Palladium have designed a boot that looks more like a sneaker ($120), yet will keep your feet warm and dry. Just what a fashion gal like myself needs. Last but not least, you've got to check out Beautiful Rights Cosmetics ($24 each or $64 for set of 4). This brand is all about marrying beauty and philanthropy. 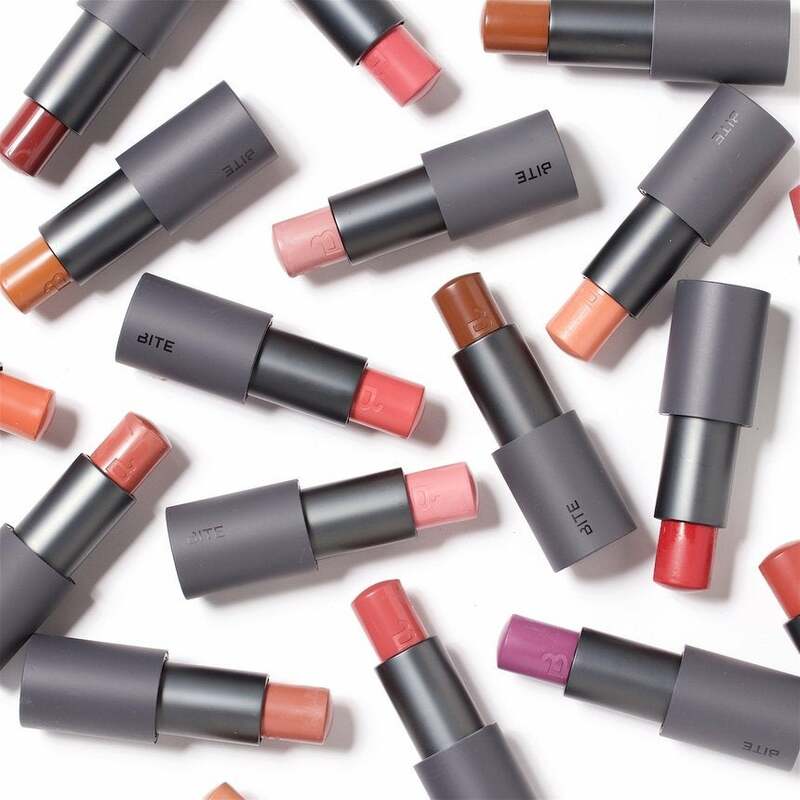 Just by purchasing a lipgloss or lipstick the company will donate 20% of all sales to a variety of organizations that support women’s rights -- like Planned Parenthood. My picks this week are definitely "major key" as we brave the cold winter months. 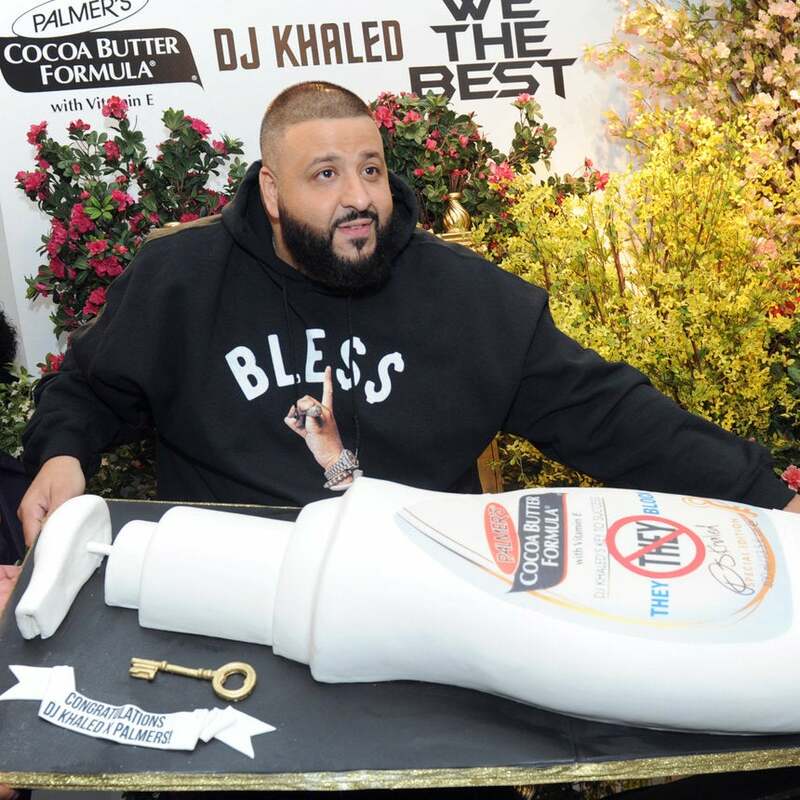 First up, DJ Khaled has teamed up with Palmer’s Cocoa Butter Formula for a collection of bottles emblazoned with his most iconic sayings. Basically you can combat your ash with a side of sass. Love it! After you get your skin super moisturized, you'll want to pull on this super luxe Henley by American Giant -- aka one of my absolute favorite sportswear companies. The thick and comfy fabric will have you rocking this top all season long. Last but certainly not least, M.A.C Cosmetics has an exciting new launch that you won't want to miss. The mega beauty brand has created fragrances -- called ShadeScents -- that are inspired by six of its most iconic lipstick colors. So after you glide on your Ruby Woo lipstick you can spritz some Ruby Woo perfume. Genius! The new year is just days away and we'll most of us are still trying to figure out how 2016 went by so quickly, it's time to start getting 2017 in formation. 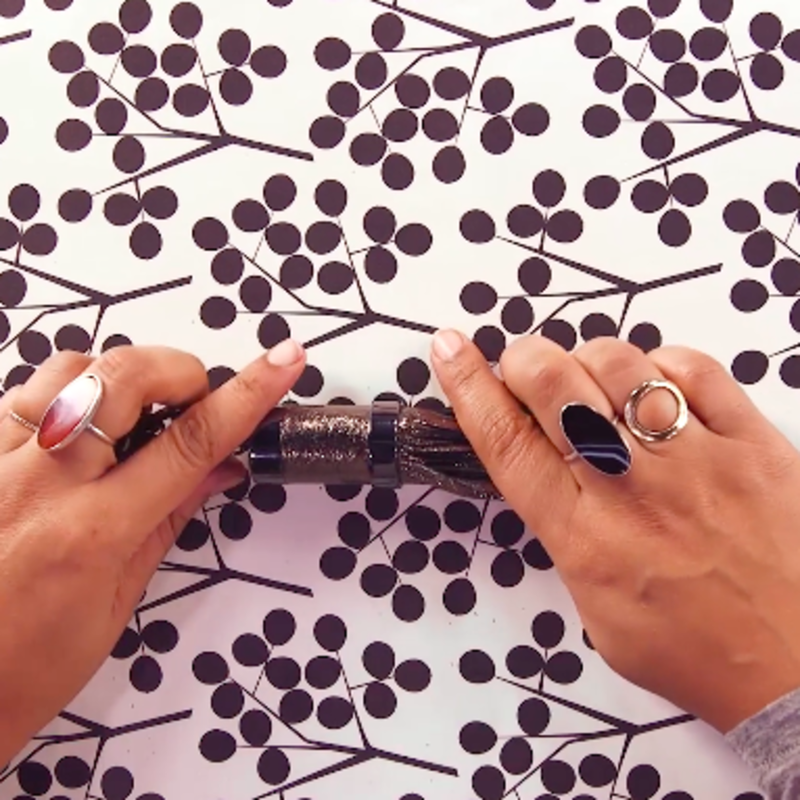 For this week's "Dope Stuff" video I've rounded up a few things that are fun, functional and oh-so-fabulous -- bascially you'll want to keep them at arms reach all year long.The Moto Razor by HeadBlade ($15) was created for men (or women) with blade heads, but it's sleek motocycle-inspired design rolls over legs and other curvy parts -- wink wink -- for a stunningly smooth shave. I'm also loving the new skincare collection by Bobbi Brown called Remedies ($45 each). It only makes sense that the company renowned for it's flawless cosmetics would get into the business of equally flawless skincare. Check out the video to learn about my favorite items from the collection. 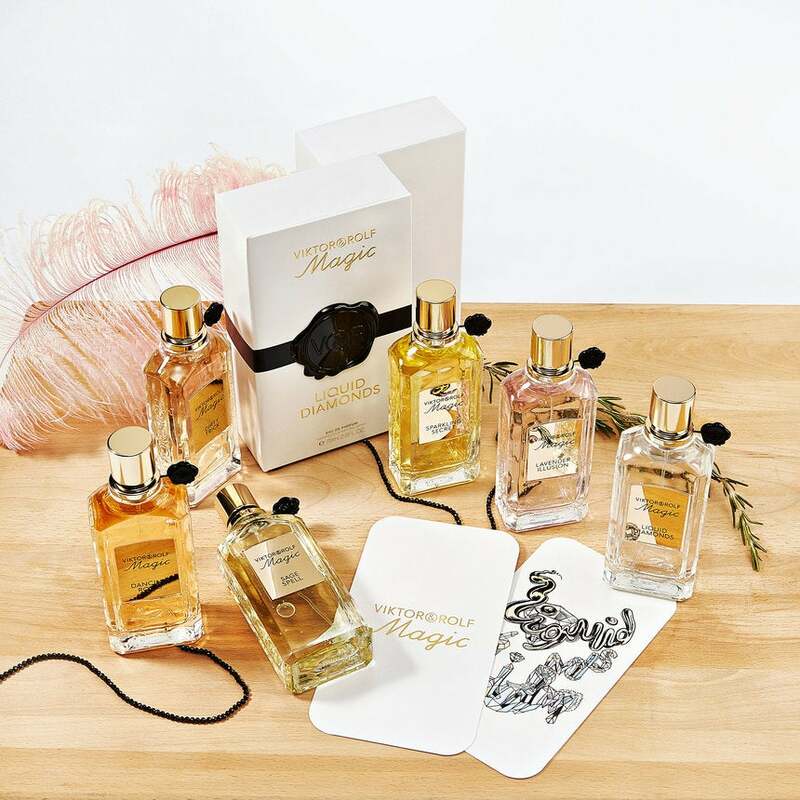 And last but not least Dogeared’s Maya Angelou Legacy Collection ($24-$158) is serving up just the inspiration we need for the next 365 days and beyond. 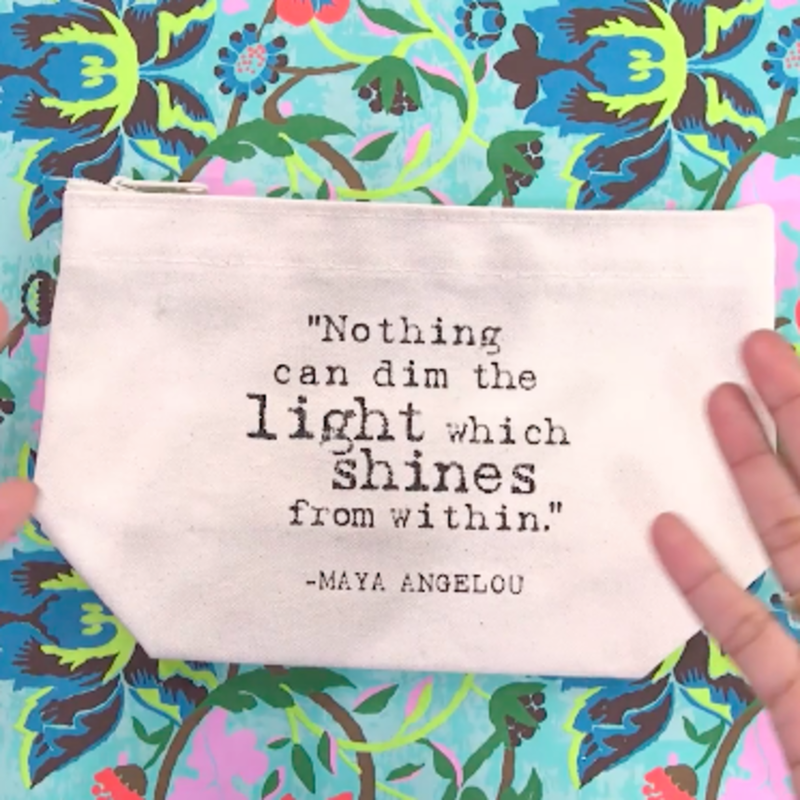 Angelou's uplifting quotes are emblazoned on necklaces, bracelets, as well as handy canvas totes and cosmetic bags. Check out the video above to learn more about all these fab finds -- and have an amazing new year! Add these awesome gifts under the tree and expect squeals of joy! 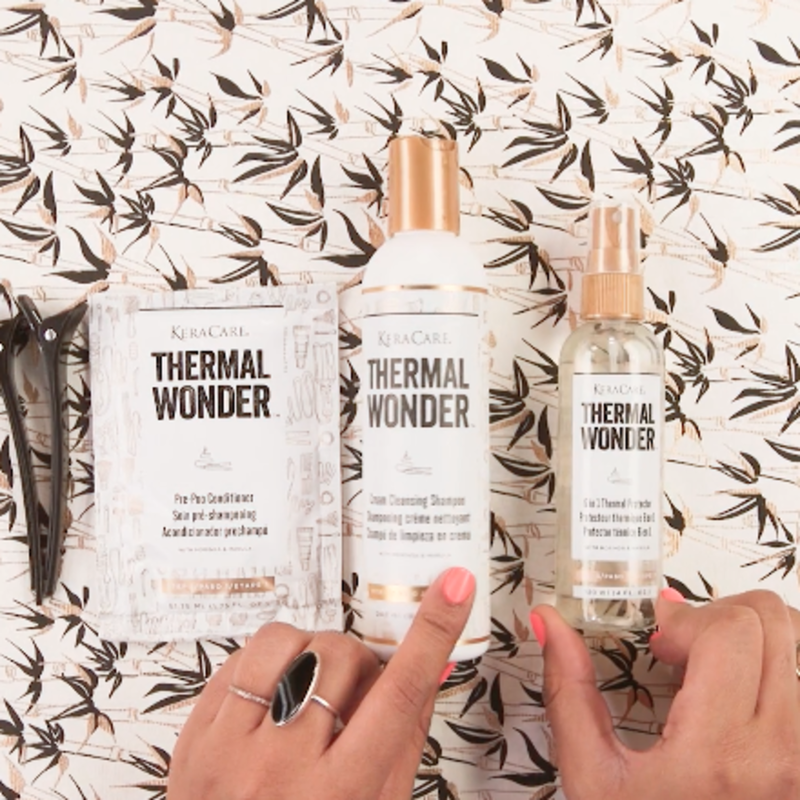 Dope Stuff On My Desk: A Fab New Way To Safely Straighten Your Curls...And More! I love a great perfume, which is why I had to share one of Tom Ford’s newest scents, Orchid Soleil. It smells divine! And any beauty products that help me multitask is major key. Case in point, the Sonia Rykiel x Lancome Parisian Lips Le Crayon, which has a glossy red lippie on one end and a matte hue on the other. In addition, SheaMoisture recently debuted a collection of pure oils, which I love using alone or adding them to my favorite body lotions. I’m positive you’ll fall in love with at least one of the items in this week’s “Dope Stuff” video. Check it out! It just so happens that the most illuminating, protecting and nourishing products that I’m loving for my skin right now are straight from black owned beauty brands. 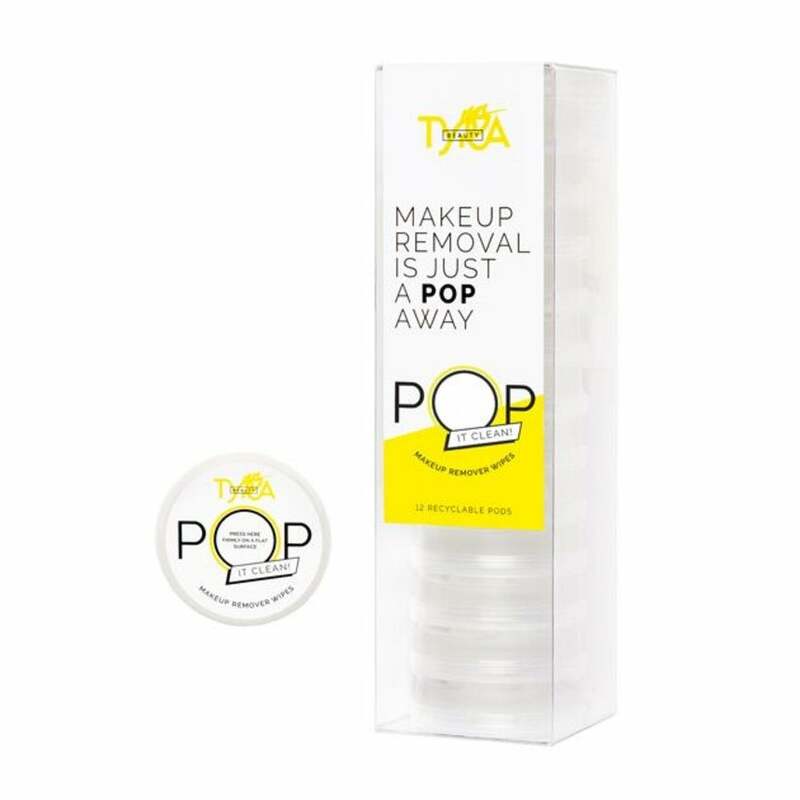 Check out this week’s “Dope Stuff” video to see why you need to snag UnSun’s brown girl-friendly sunscreen, Tyra Banks’ magical face wipes and Emmaus’ trifecta of body beautify products.